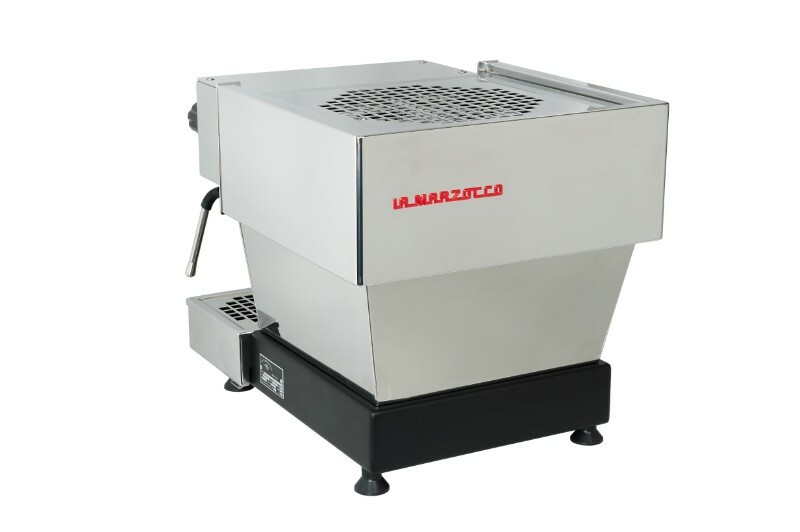 Time to Upgrade your old La Marzocco Coffee Machine? Limited Time Offer! Conditions Apply. 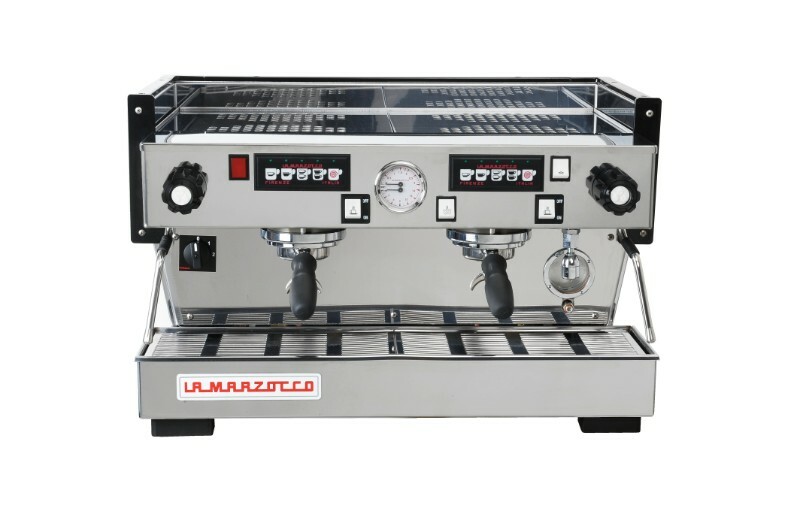 The La Marzocco Linea Classic is a high-performance machine that sets standards by which all other professional espresso machines are judged. 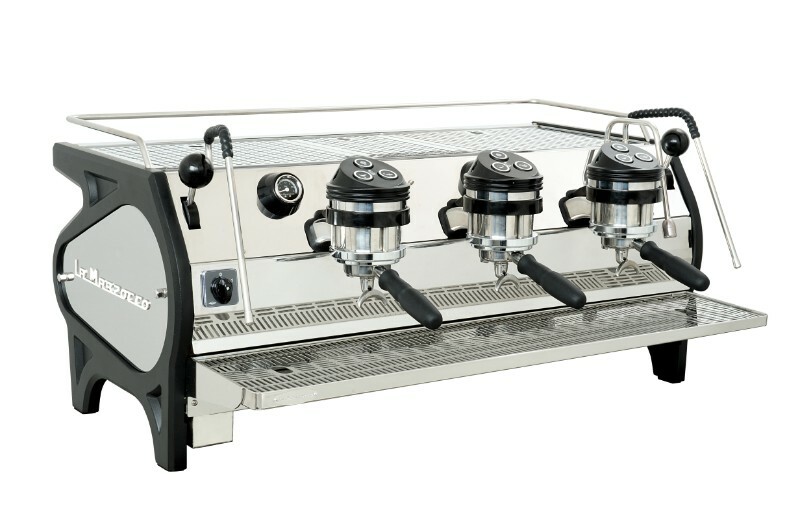 The PID controlled dual boilers and integrated brew group system with pre-infusion will bring superb consistency to your espresso routine. 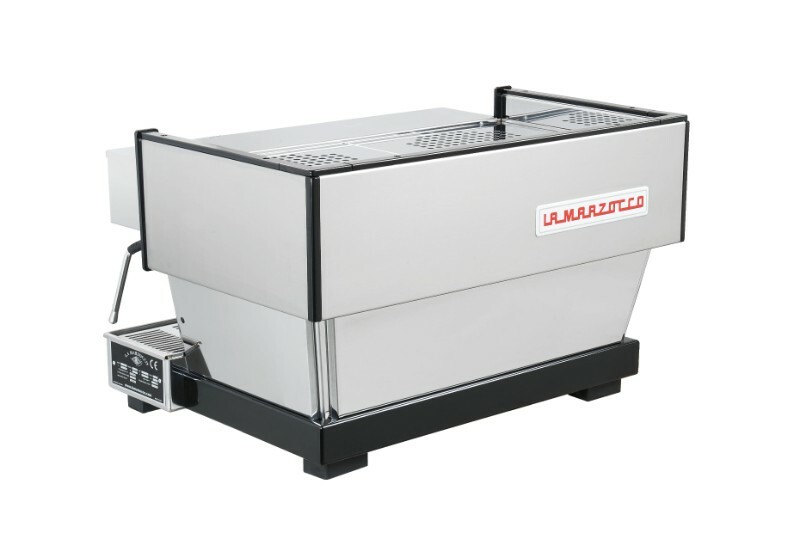 The large steam boiler produces powerful steam and provides quick recovery. 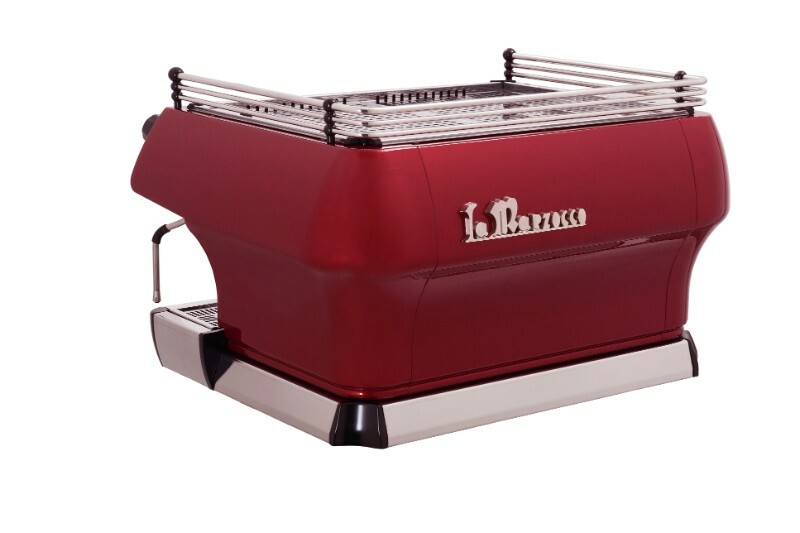 Behind the beautiful shape of the La Marzocco GB5 is a powerful espresso machine exemplifying the purest form of the Marzocco aesthetic. With a built-in CPU board, the GB5 offers unbeatable stability in the temperature department. Even at the height of morning customer volume, water and steam are held steady to produce the perfect cup of coffee. 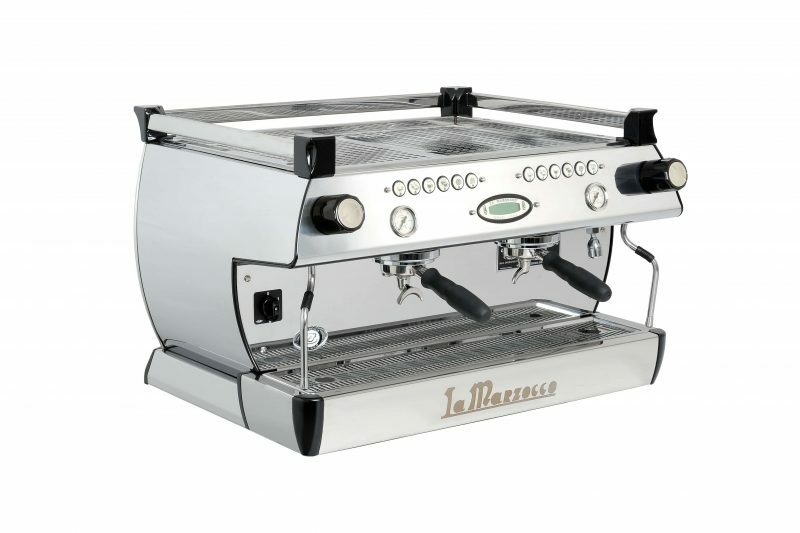 Designed for superior temperature control, this machine raises the bar for all espresso machines. 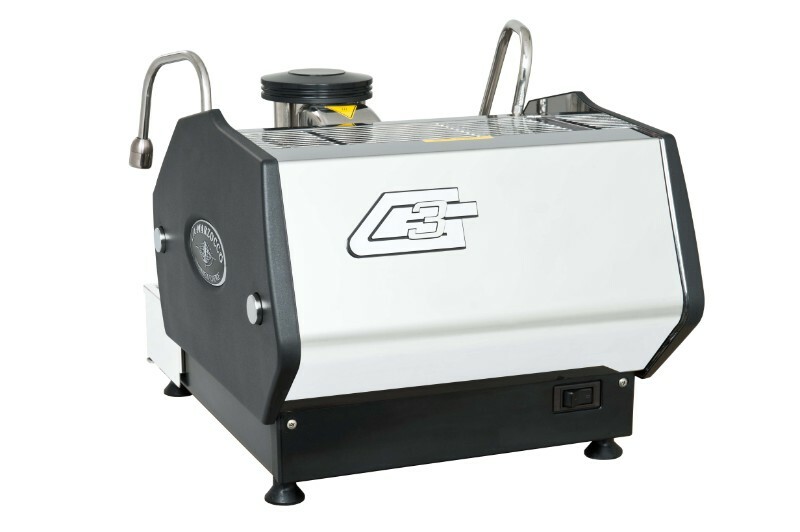 By harnessing the power of advanced algorithms, the GB5’s internal computer monitors the temperature providing steady brew water and steam to reduce sudden variations. The preheater’s technological components control over the water’s temperature will guarantee the perfect shot. Temperature dips from heavy use are no longer a concern. A well-engineered group cap also helps to conserve heat, and the ruby flow restrictor keeps water where it should be, cutting down on troublesome channelling. 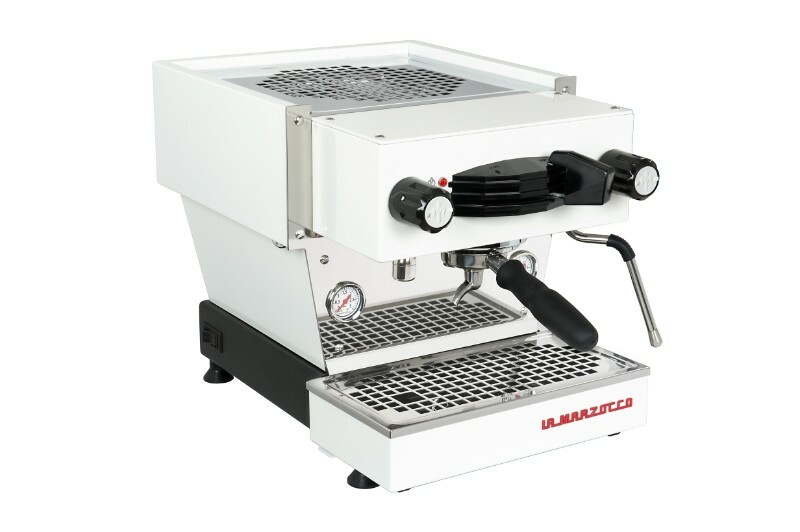 The La Marzocco Strada AV was designed for customers who appreciate the familiarity of volumetric controls and who seek repeatability and consistency in high-volume settings. 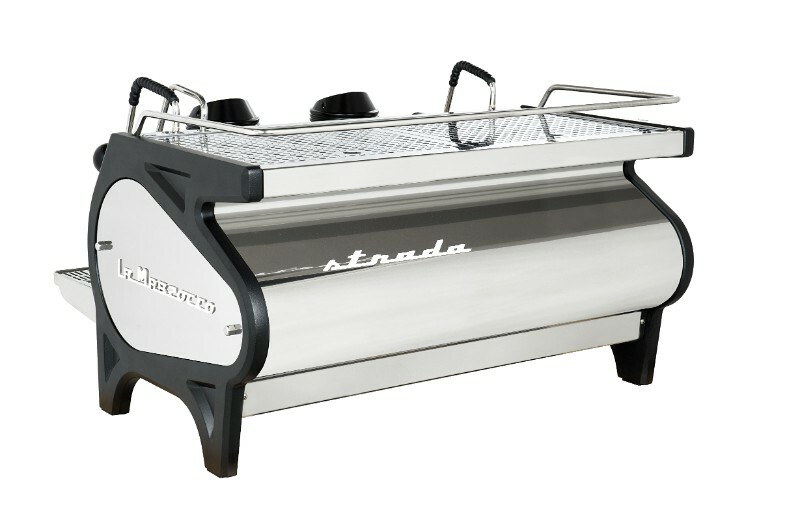 The Strada AV offers the most stable brewing platform thanks to its thermal stability system and individual coffee boilers. 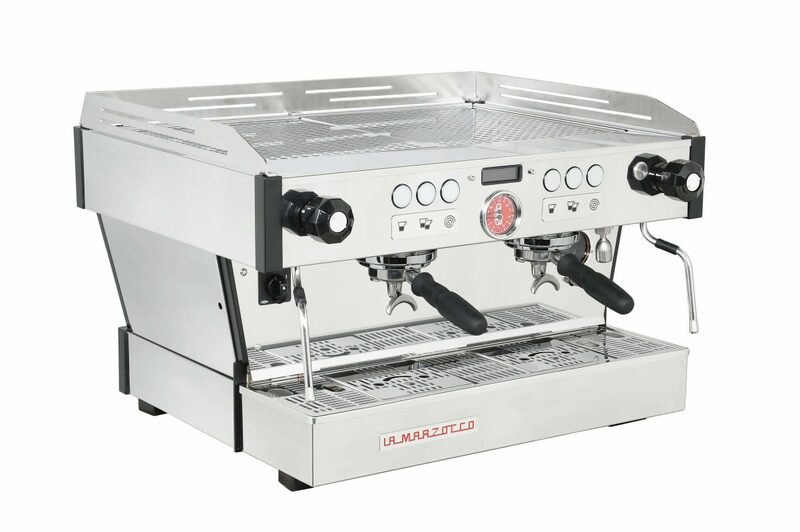 Efficient electronics make it easy to personalize brewing settings and machine programming ensuring an enjoyable experience. 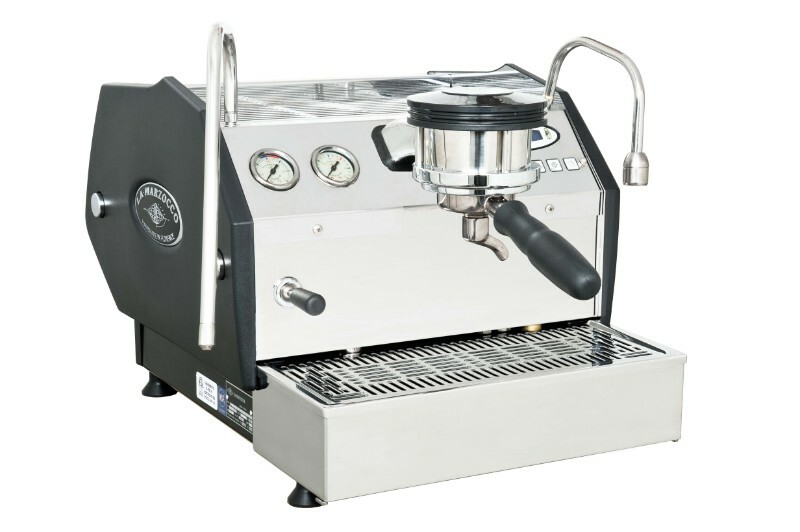 Equipped with high performance “cool touch” steam wands there is not much to not LOVE about this machine! 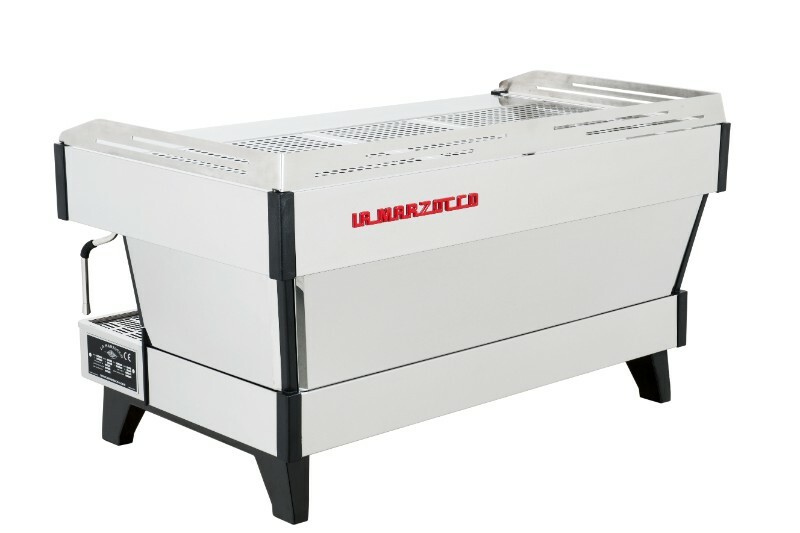 La Marzocco is now bringing auto-volumetric technology and experience to the next level with the introduction of the La Marzocco Strada ABR! 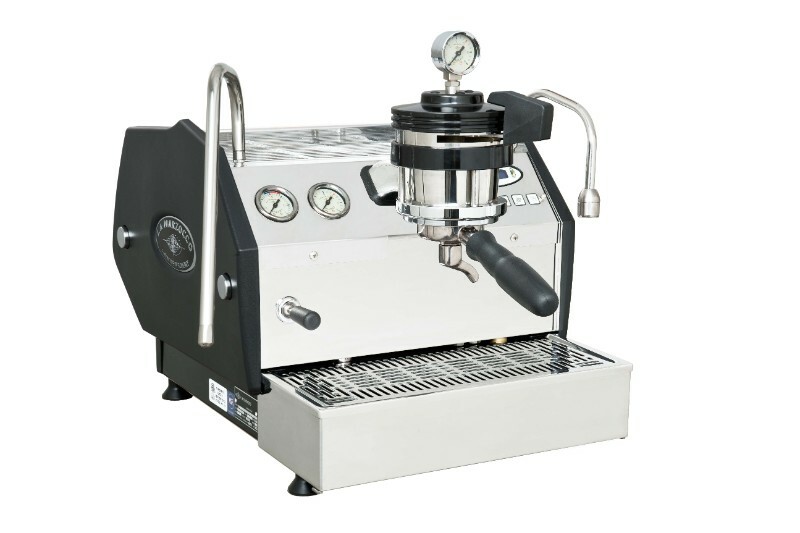 It is now possible to customize the espresso shot, controlling the extraction by volume, mass or a brew ratio on the AV model. 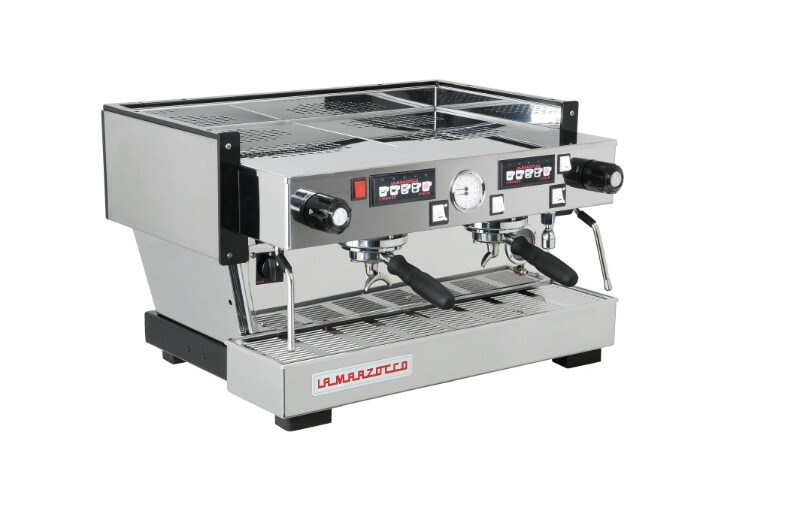 The La Marzocco FB80 was manufactured for the 2006 World Barista Championship to mark the company’s 80th anniversary and was named to commemorate the anniversary of founding brothers Fratelli (brothers) Bambi. While equipped with GB5 technology, it machine is fitted with panels that can be customised to suits your individual needs. 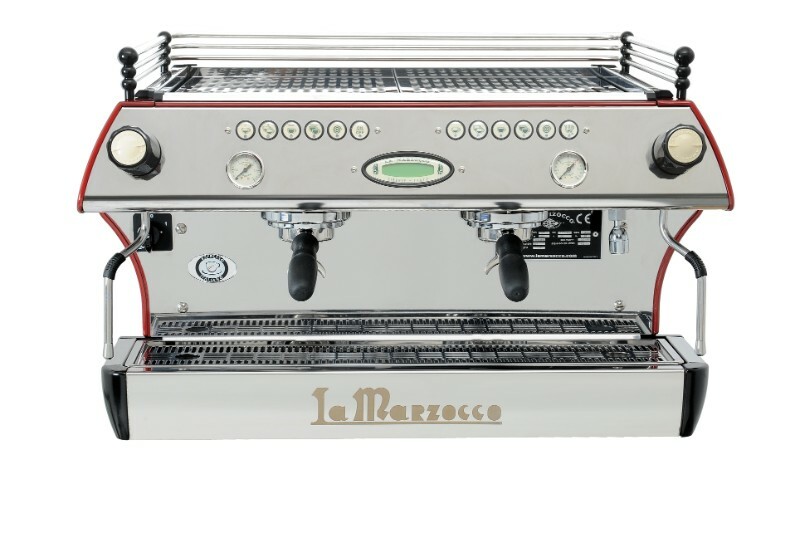 Featuring PID temperature controls, solid-state relays, pre-heating system and adjustable steam flow, the La MarzoccoFB80 takes temperature stability to a new level, electronically monitoring all machine functions. The ultimate in home luxury! 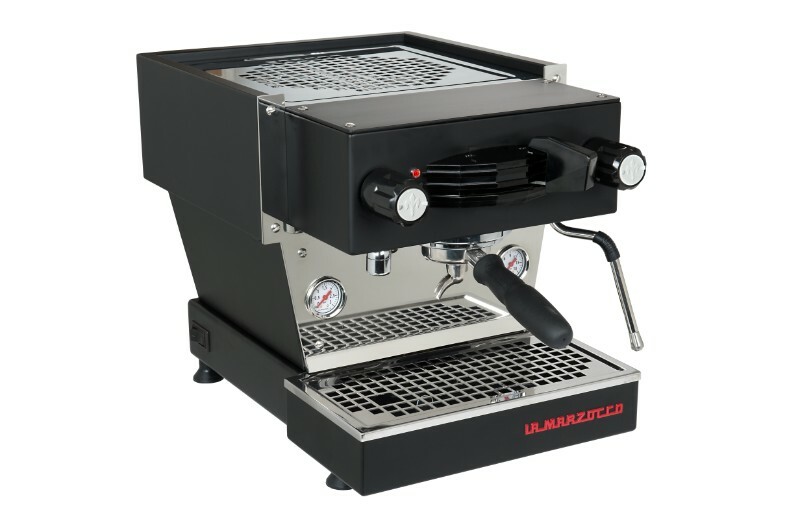 The La Marzocco GS3 is packed with advanced technology featuring the thermal stability system used in the La Marzocco Strada, including a preheating system, digital PID controller, saturated groups, a dual-boiler system, and digital display. 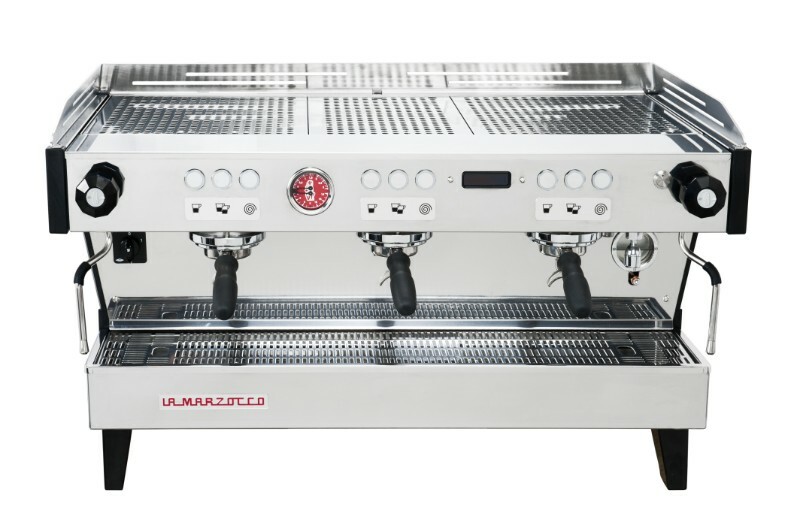 The La Marzocco GS3 MP will allow direct control of water flow and pressure mechanically via an internal valve allowing progressive pre-infusion. 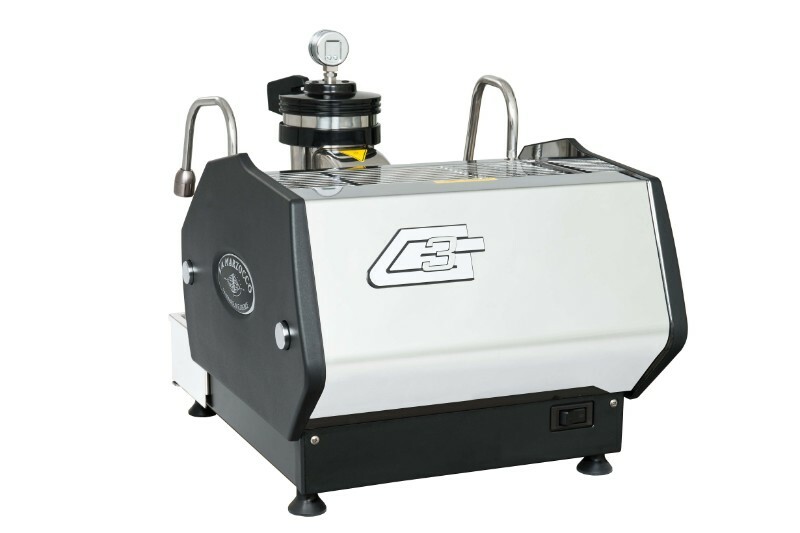 This valve system enables you to saturate the coffee with low pressure before applying full pressure. While more complex, this dynamic system allows you to control the variable of pre-infusion and reduce channelling for a more balanced extraction. While standard OOTB machines are available, we specialise in creating custom machines to suit your home, office or business. Exposed Saturated Group: increased temperature stability, ergonomics and workspace visibility. Internal Pump: makes the GS3 ideal for the home. Water Reservoir: an integrated 3.5 liter water tank makes plumbing optional. Glass Panels: personalize your GS3 with tempered glass side panels. 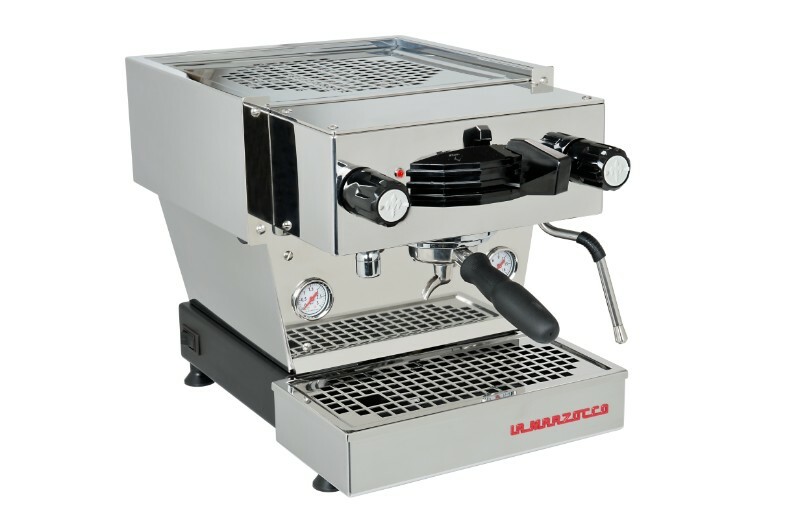 All of the impressive features found in your classic La Marzocco espresso machine scaled down to fit in your kitchen! The PID controlled dual boiler and integrated brew group system (with pre-infusion) will bring superb consistency to your espresso . The steam boiler produces powerful steam and provides quick recovery. From the paddle-activated group to the magnetically aligned drip tray, every detail has been thought through for simplicity and practicality. 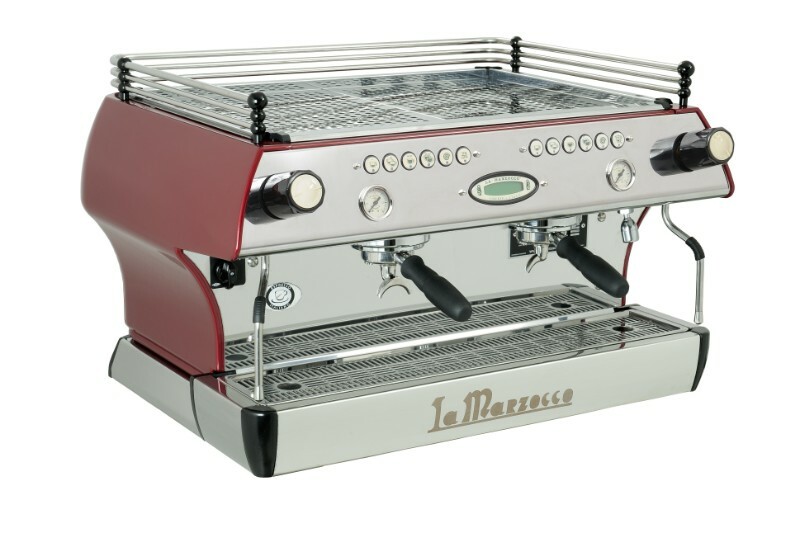 La Marzocco has long held a reputation for producing some of the finest coffee machines available in the world. 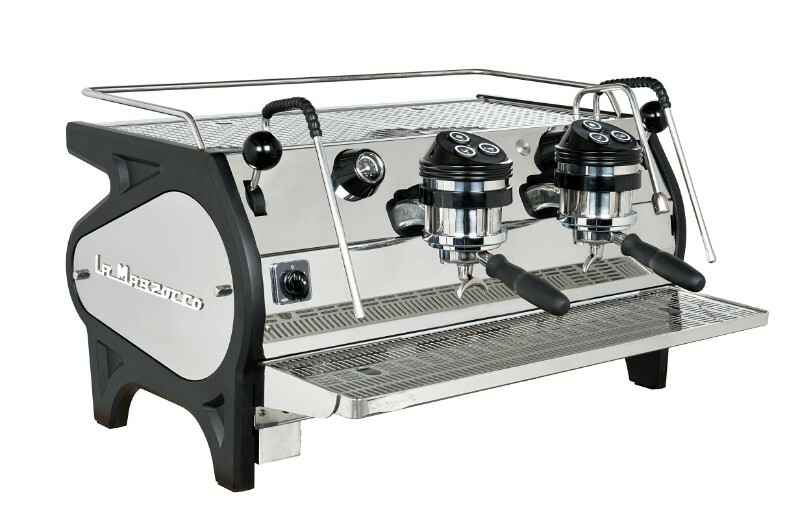 From the hugely popular Linea PB, to the GS3, you will find the perfect machine from this wonderful manufacturer right here at Xtracted. 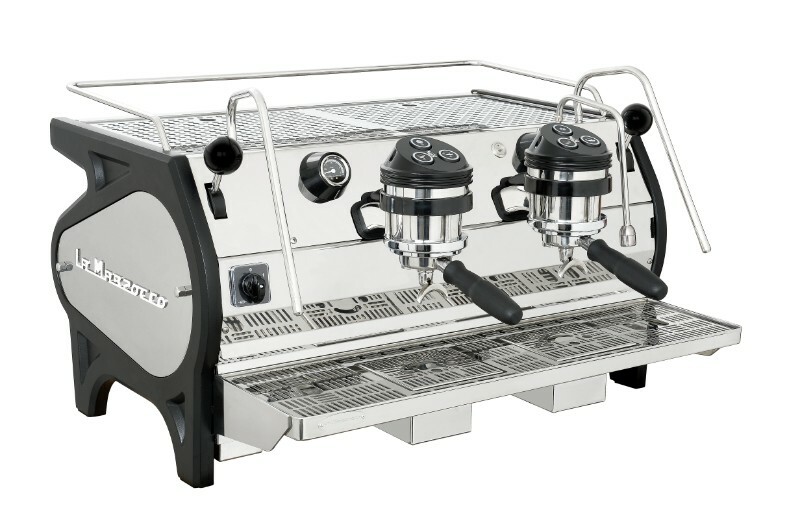 Feel free to view the GB5 and Strada AV, both testaments to the style and ingenuity put into the design of these legendary commercial espresso machines. 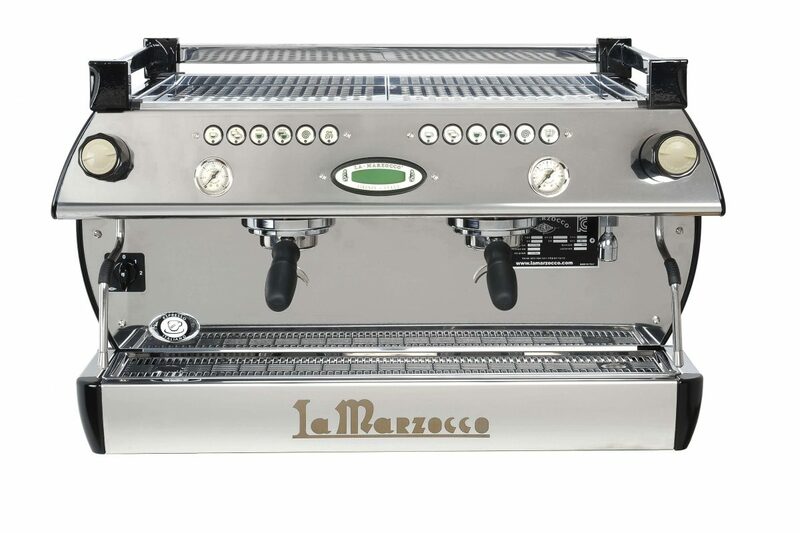 We also provide replacement La Marzocco parts to businesses across Australia – simply get in contact with our team to discuss which part you need replaced. 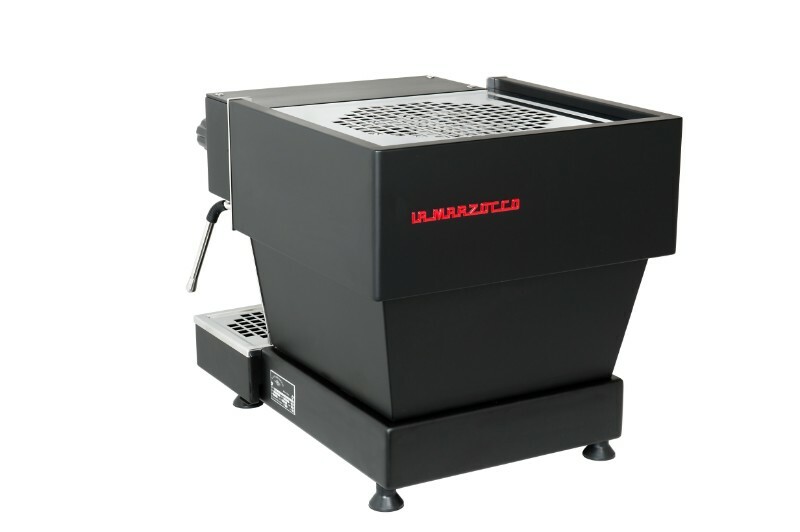 Xtracted believes in providing Australian businesses with the highest quality, most reliable machines available on the market. 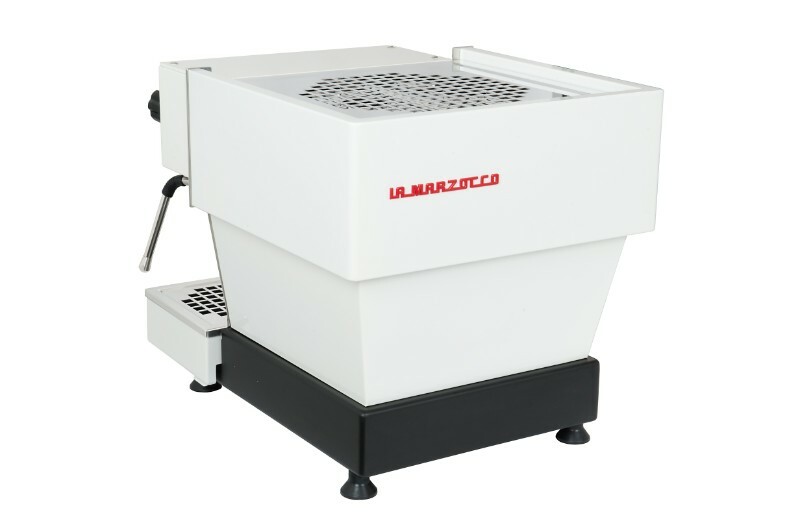 Therefore, alongside our La Marzocco range available for purchase, we also have the finest range of coffee grinders avaiulabe in Australia. 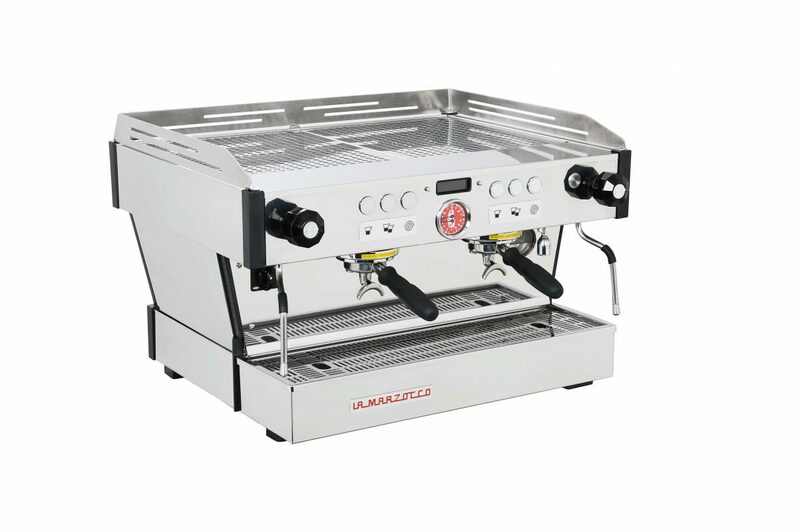 Browse machines from the ultra-stylish Iberital and classic Fiamma, and find out why Xtracted is the first choice for espresso machine distribution.